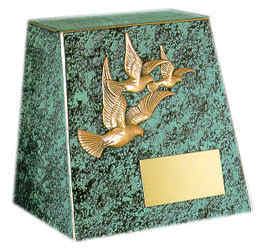 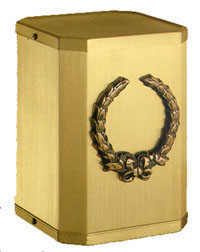 Cast cube urns are the standard of the industry. 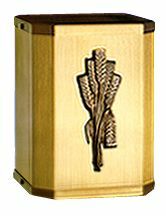 The faceplate of each urn is unique from The Tree of Life to the traditional Wreath. 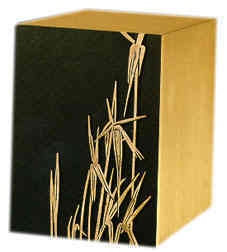 Quality and timeless elegance. 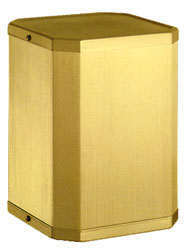 6-5/8" x 8-3/4" x 8-3/4"
7-1/4" x 6" x 8"
Each one measures: 5-5/8" x 7-5/8" x 5-5/8"